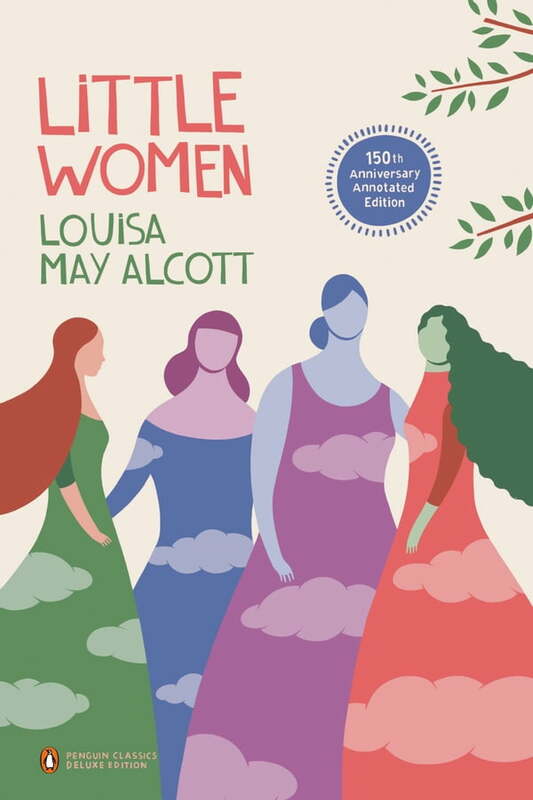 Little Women is recognized as one of the best-loved classic children's stories, transcending the boundaries of time and age, making it as popular with adults as it is with young readers. The beloved story of the March girls is a classic American feminist novel, reflecting the tension between cultural obligation and artistic and personal freedom. But which of the four March sisters to love best? For every reader must have their favorite. Independent, tomboyish Jo; delicate, loving Beth; pretty, kind Meg; or precocious and artistic Amy, the baby of the family? The charming story of these four "little women" and their wise and patient mother Marmee enduring hardships and enjoying adventures in Civil War New England was an instant success when first published in 1868 and has been adored for generations.